UK GAAP 2019 provides a comprehensive guide to interpreting and implementing UK accounting standards, particularly: FRS 100: Application of Financial Reporting Requirements FRS 101: Reduced Disclosure Framework -- Disclosure exemptions from EU-adopted IFRS for qualifying entities FRS 102: The Financial Reporting Standard applicable in the UK and Republic of Ireland FRS 103: Insurance Contracts FRS 104: Interim Financial Reporting This book is an essential tool for anyone applying, auditing, interpreting, regulating, studying or teaching those accounting standards. 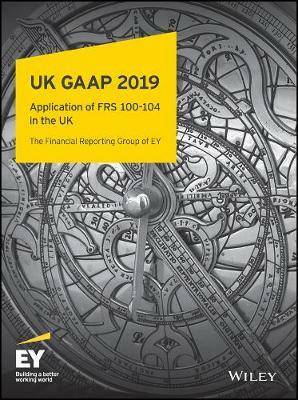 Written by the financial reporting professionals from the Financial Reporting Group of EY, this book provides a clear explanation of the UK GAAP accounting requirements which apply in 2019 and will prove invaluable in implementing these requirements. It also addresses the requirements of the UK Companies Act and relevant statutory instruments, as well as practical worked examples. 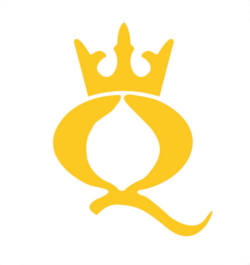 Also available is International GAAP(R) 2019 -- a three volume comprehensive guide to interpreting International Financial Reporting Standards (IFRS), setting IFRS in a relevant business context and providing insight into how complex practical issues should be resolved in the real world of global financial reporting.